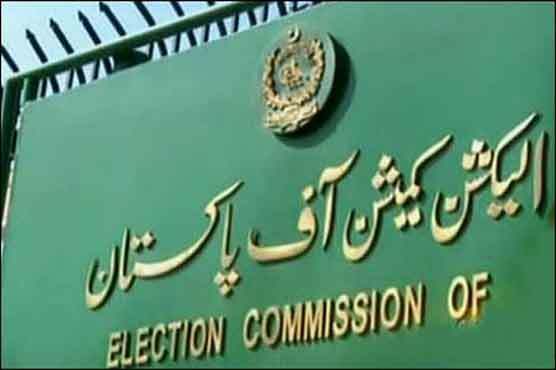 The Election Commission of Pakistan (ECP) has decided to retain delimitations for the constituencies of Balochistan Assembly by rejecting a Balochistan High Court order to start the process afresh. All petitions filed in favour of changes in the delimitations of eight constituencies of the provincial assembly were dismissed by ECP and decided to retain the limits of constituencies as announced by the commission on May 30. The provincial high court gave its verdict on the case one month ago on petitions filed by the workers of Pakhtunkhwa Milli Awami Party. It merits mention here that all the above-mentioned constituencies fall in Quetta district. If the ECP was to start the process anew, it would have taken two months for them to complete the entire process. With this order, the timely holding of general elections in Balochistan has been ensured. The process of delimitation of constituencies is undertaken after every population census in the country.